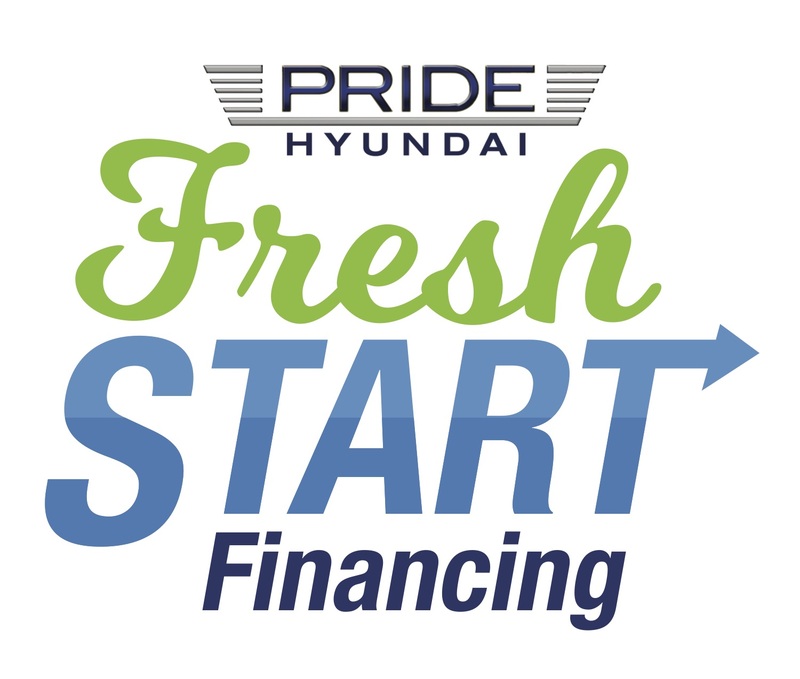 Any Questions, Please call us at PRIDE HYUNDAI OF SEEKONK (508) 336-7880. Price includes: $1,000 - Retail Bonus Cash. Exp. 04/30/2019 Must take same day delivery, must finance with dealer.